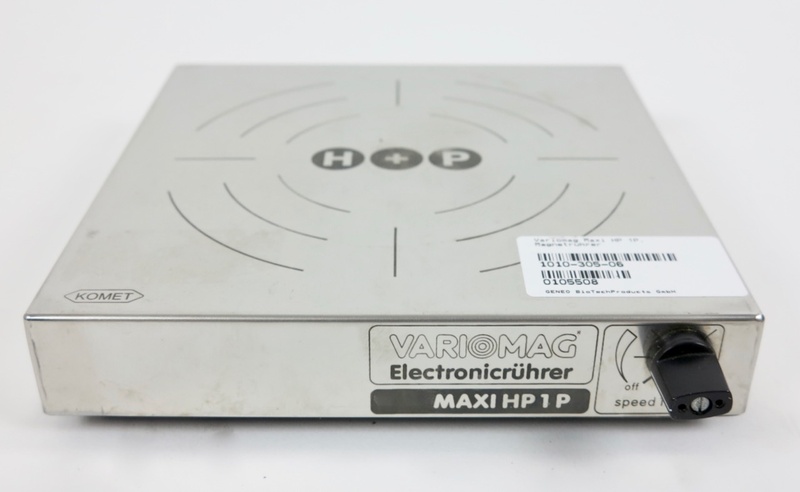 Refurbished Variomag Electronicrührer MAXI HP 1 P magnetic stirrer. 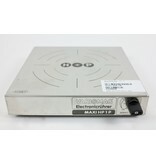 Serval devices in stock. Example photo of a present magnetic stirrer.